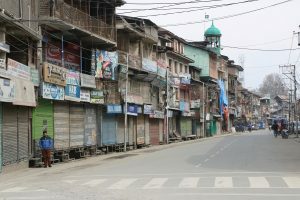 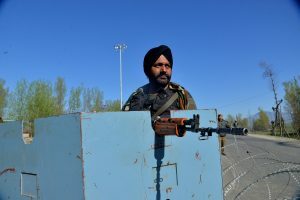 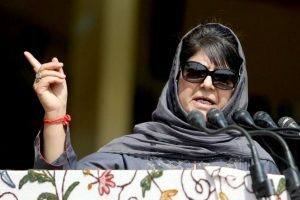 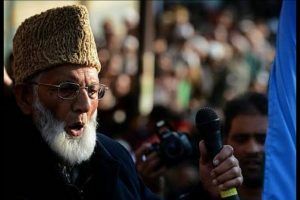 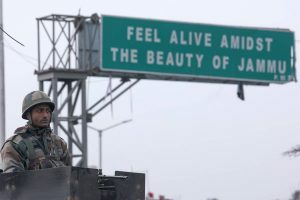 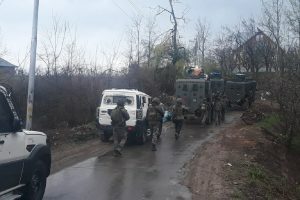 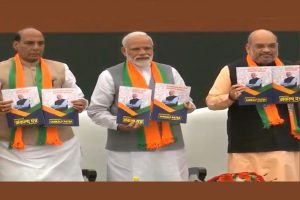 In the 53-page Congress manifesto, almost two pages have been devoted to Kashmir in which the party has proposed to reduce the presence of the Army and para-military forces in the valley and review of the Armed Forces Special Powers ACT (AFSPA). 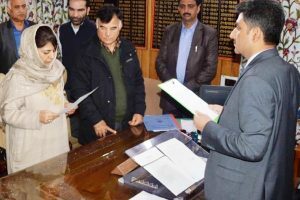 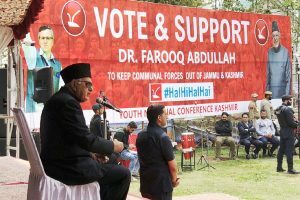 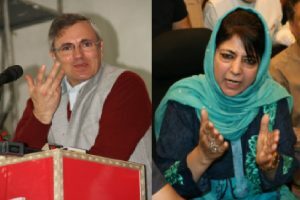 A Kashmiri Pandit, Raman Mattoo, who contested the Assembly election for Srinagar’s downtown Habbakadal seat as an independent in 2002, won while sitting 300 km away in Jammu by polling a meagre 587 votes of migrants. 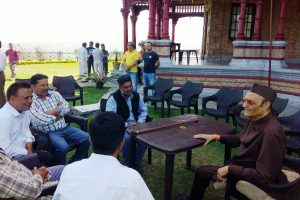 Recalling his strong bonding with the Udhampur constituency, Dr Singh told The Statesman on Sunday that he believes in maintaining high standards of election campaign and could never imagine of indulging in mudslinging at the BJP or any other candidate. 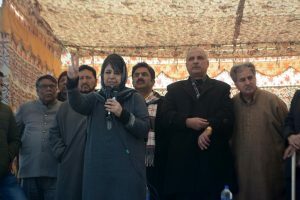 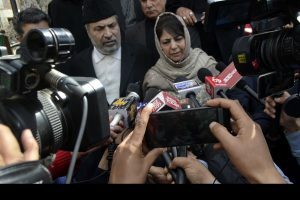 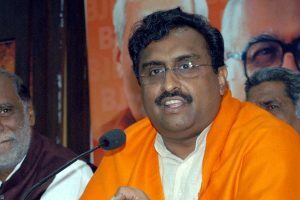 The BJP general secretary also demanded an FIR against NC's Akbar Lone and an answer from NC for his anti-India statements.